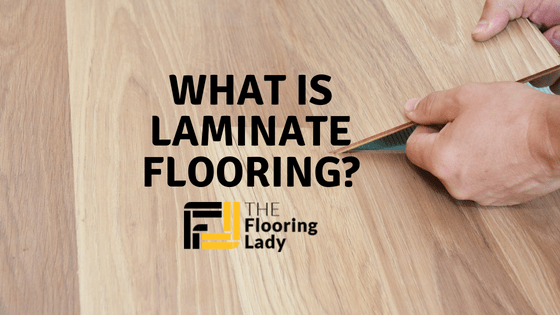 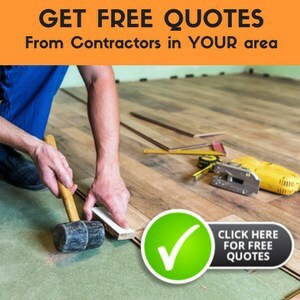 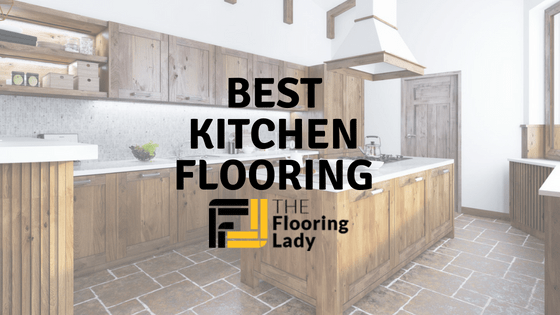 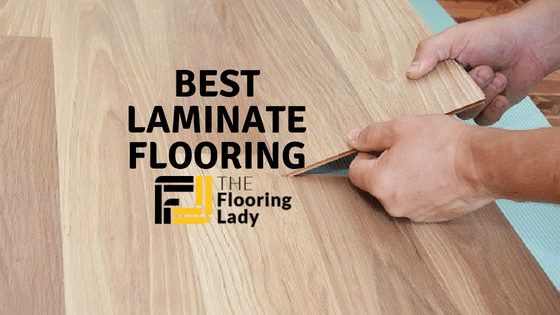 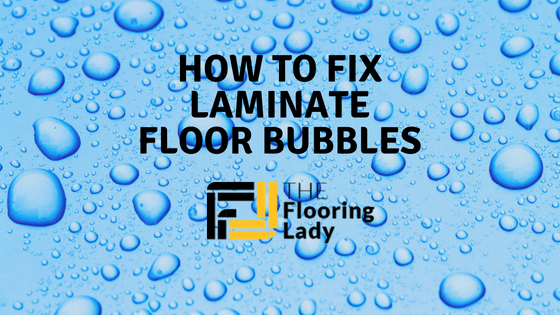 What Is Laminate Flooring and What Makes It Special? 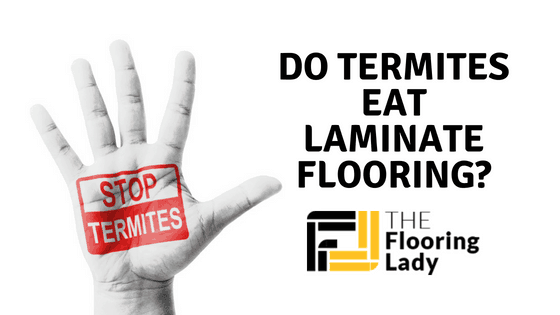 Do Termites Eat Laminate Flooring? 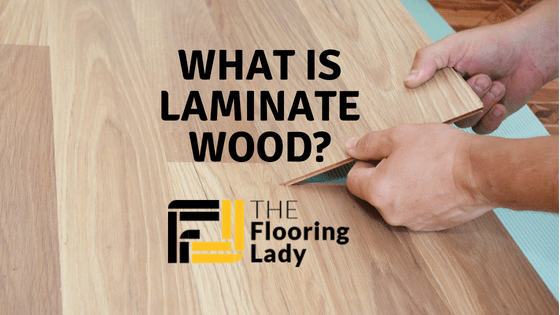 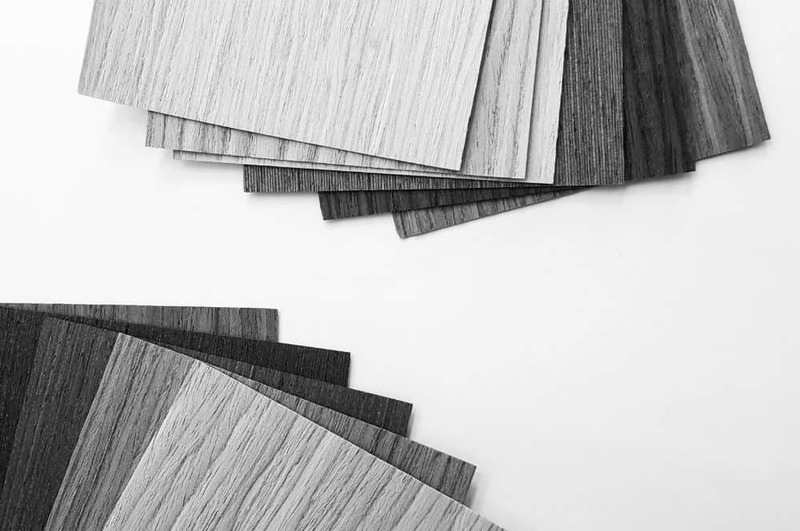 Budget Elegance: What is Laminate Wood?